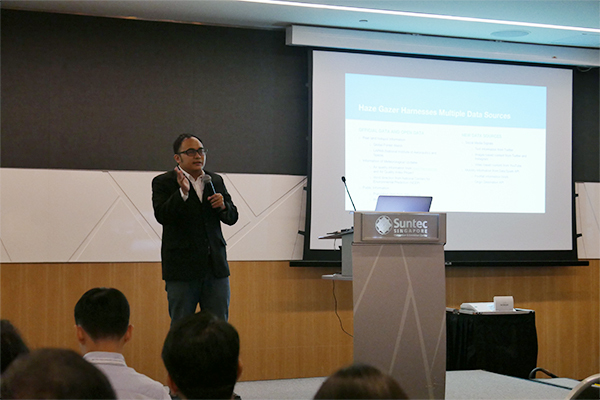 DataSpark’s Mobility Open-Task Challenge at the International Conference on Information and Knowledge Management (CIKM) AnalytiCup 2017 attracted researchers from around the world to find creative and meaningful solutions to crucial problems in Singapore. 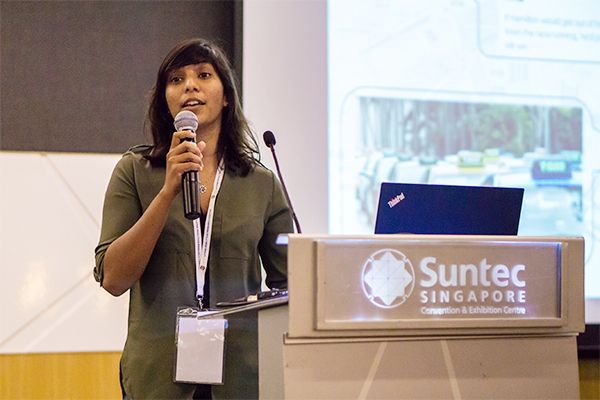 With the incentive of a $17,000 SGD prize pool, participants found solutions for a wide range of industries, such as transportation, urban mobility and environmental issues using DataSpark’s Mobility Intelligence APIs. 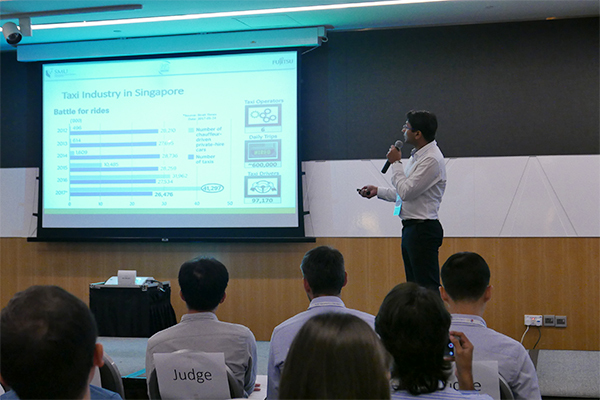 Coming from Singapore, Indonesia, Italy and UK, the top 5 teams presented their solution in person at the CIKM AnalytiCup finals in Singapore, on 6th November 2017. 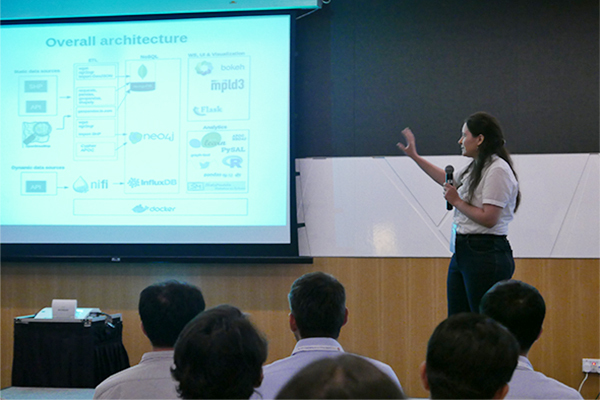 The team at DataSpark were impressed by the creativity of the finalists in using DataSpark’s Mobility Intelligence APIs to help build models and visualisations to solve various problems and industries in Singapore. 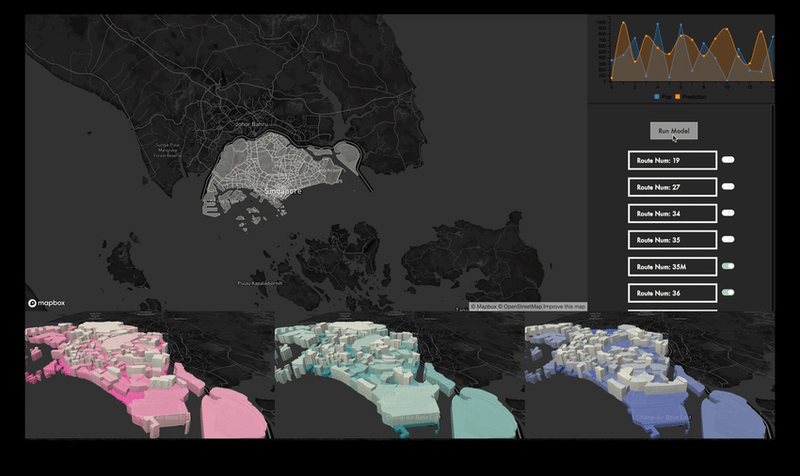 The dense population of Singapore leads to many events, both expected and unexpected, from small to large scale, constantly out throughout the nation. 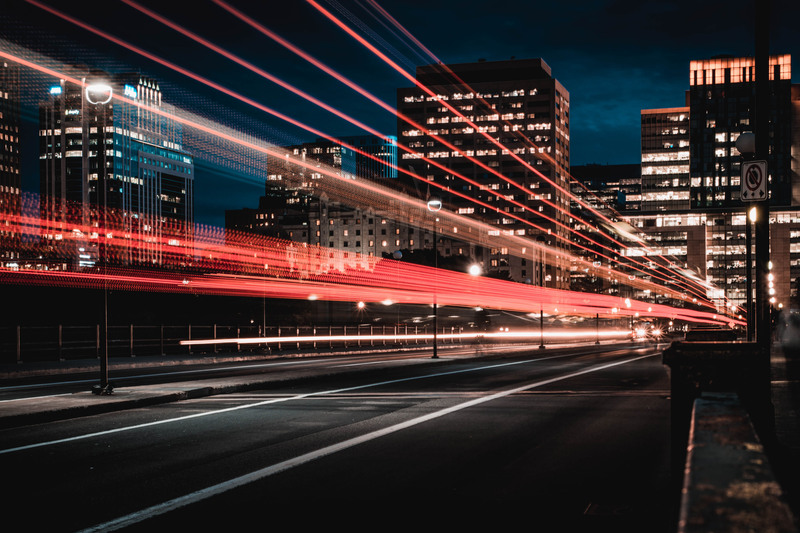 This team from SMU combines DataSpark’s Mobility Intelligence data along with social media data to identify events as they happen.  The winners for DataSpark’s challenge were decided on and awarded their prize money on the day, with the judging team from DataSpark consisting of Aloysius Lim, Director of Product Management, Giuseppe Manai, Director of Data Science and Keen Dang, Senior Data Scientist. 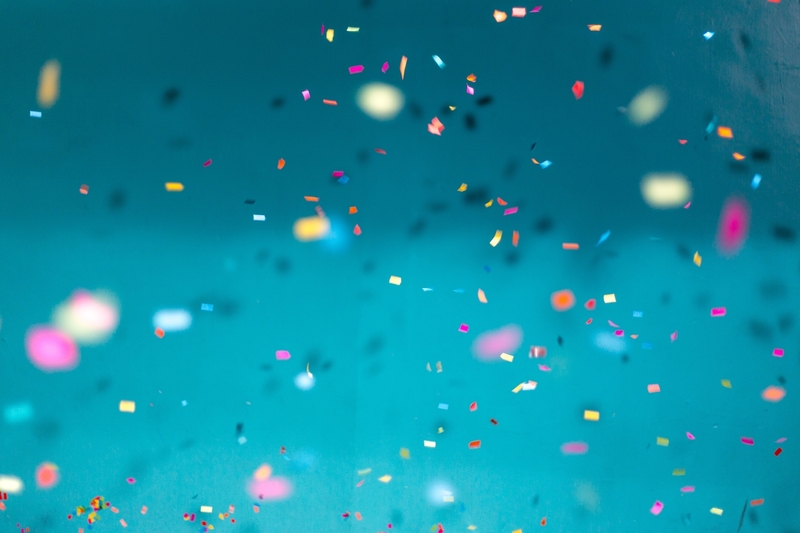 Judging criteria included data modelling methodology, validation and measurement of results, real world testing and the live demo of the application. 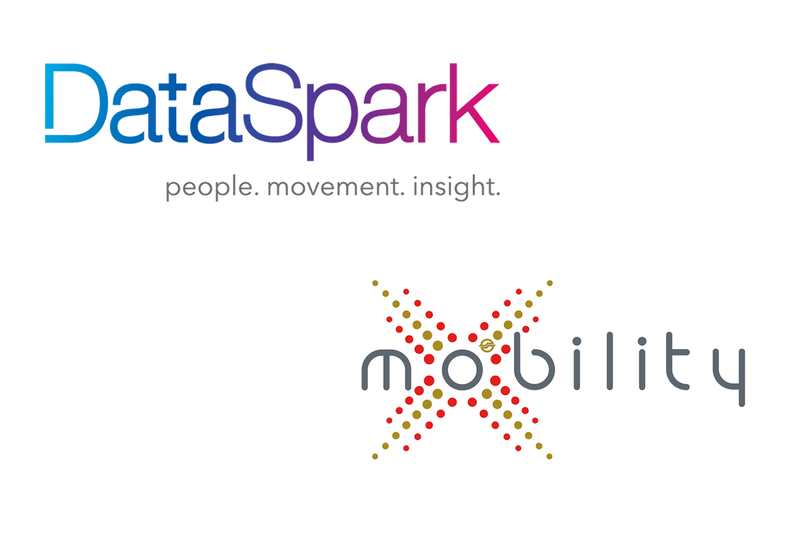 DataSpark and Analysys Mason are working with MNOs in the APAC region to develop Big Data analytics capabilities.